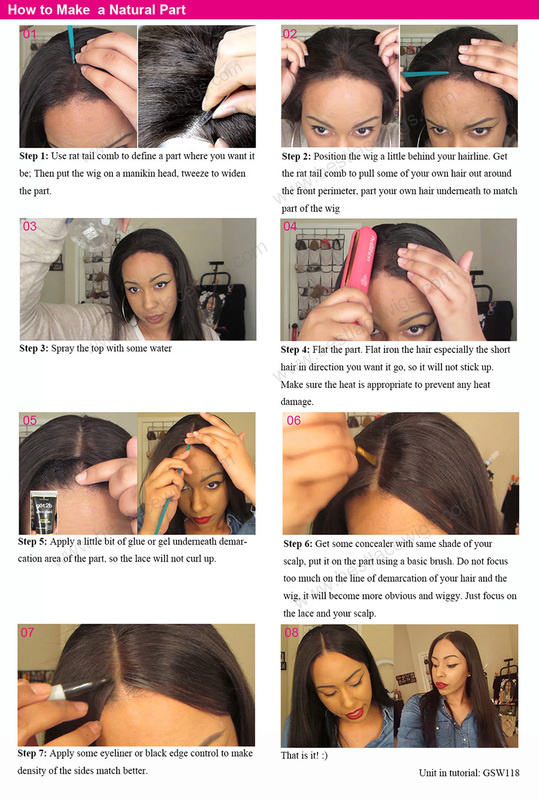 Full lace wig is very ventilate and comfortable when you wear them, and the silk at the top of wig can make you have more natural hairline. 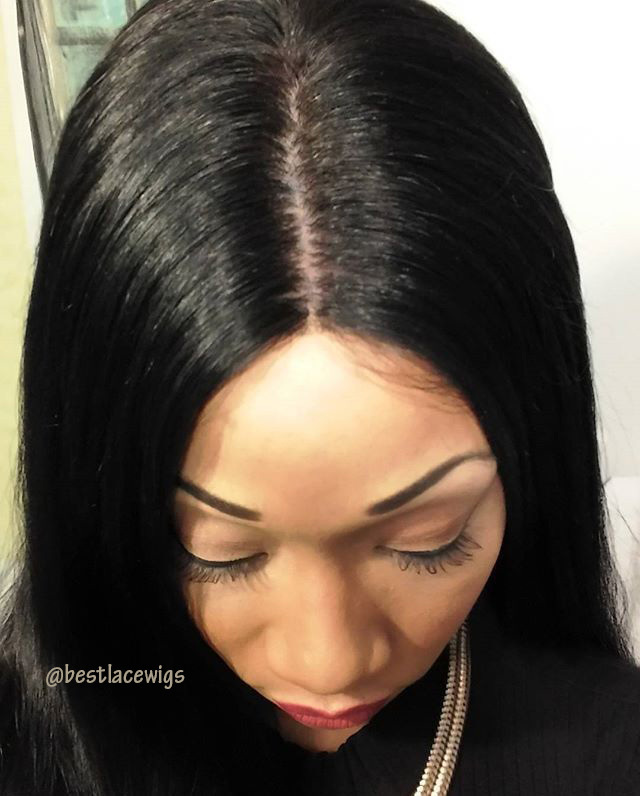 What's more, all silk top lace wig has baby hair in the front of them. 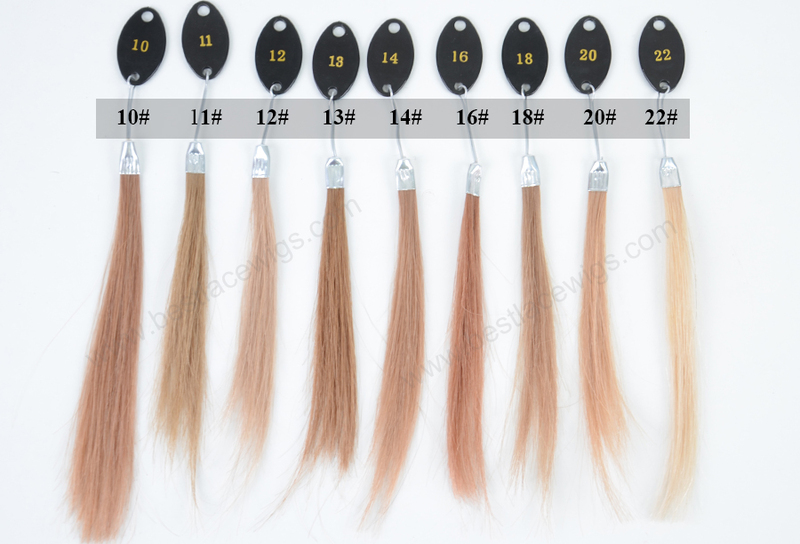 The hairs of the wigs are straight virgin remy hair. If you like them, just come to our website. 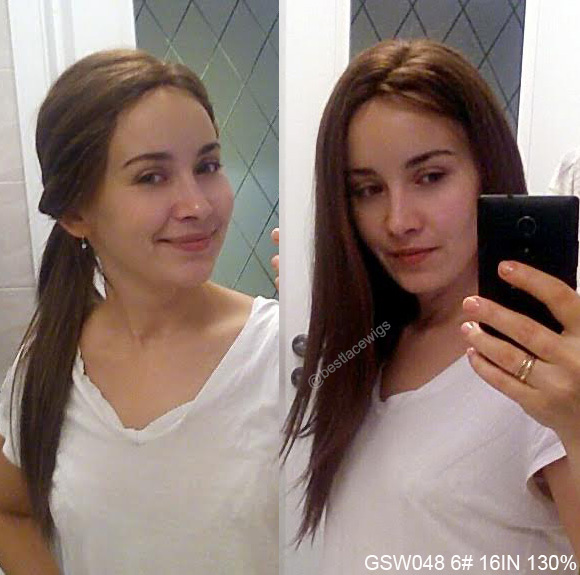 Silk top lace wigs - to make your hairs look more natural. 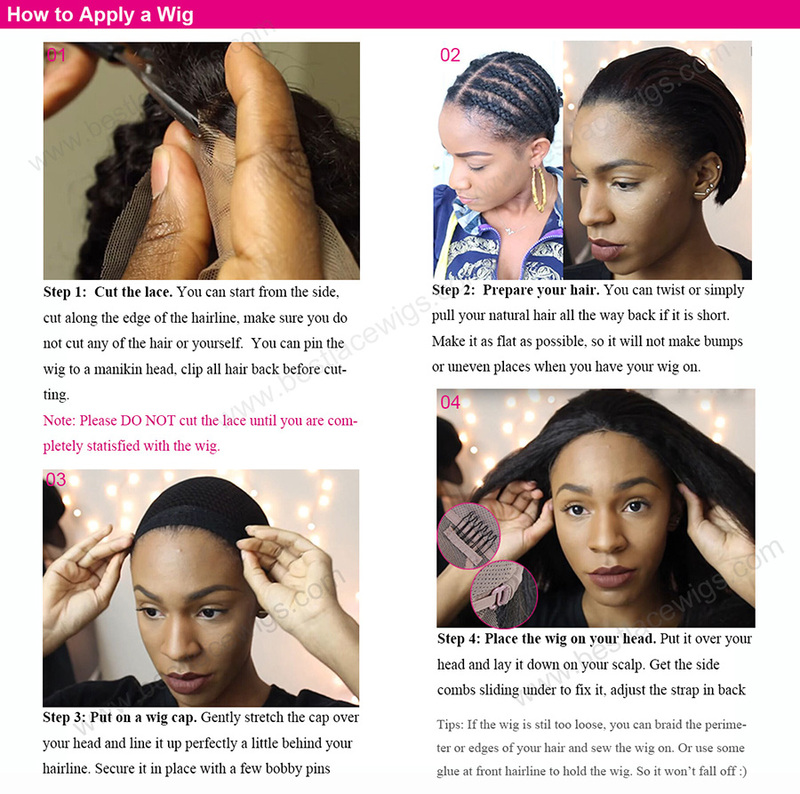 The silk on the top of the wig cap can make your scalp looks like real scalp. Do you interested in it? 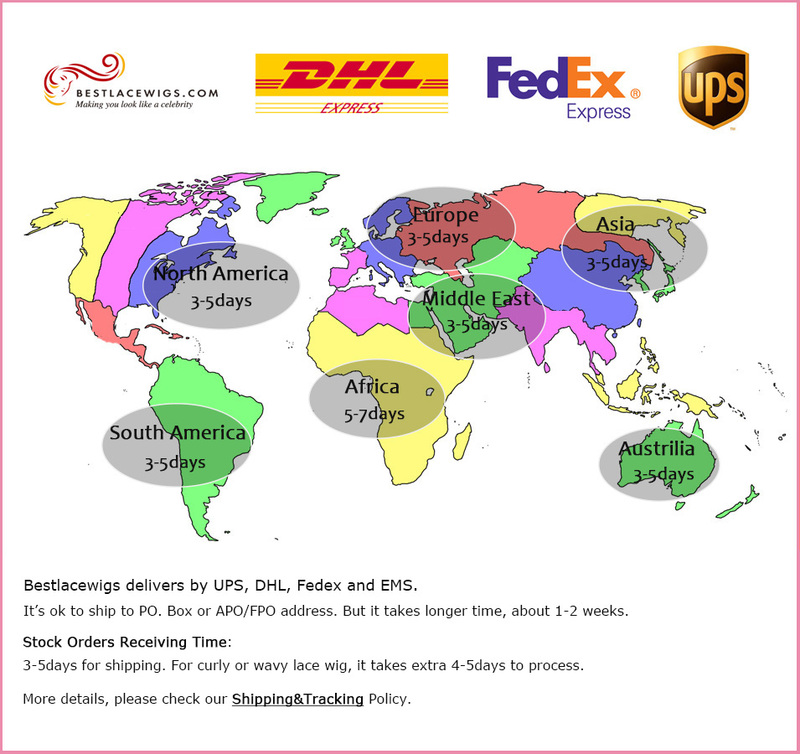 Just have a look on our virgin remy straight hair, full lace wigs and virgin remy hair. 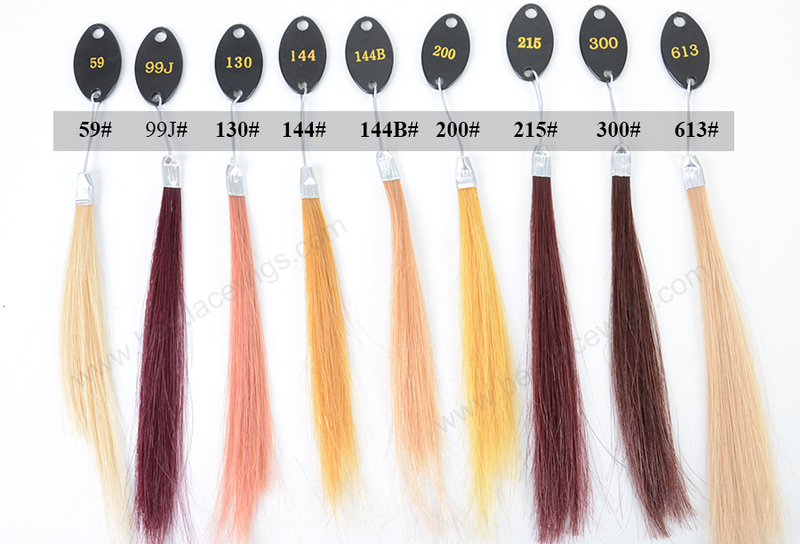 They are our wonderful wigs, so you would like them very much. 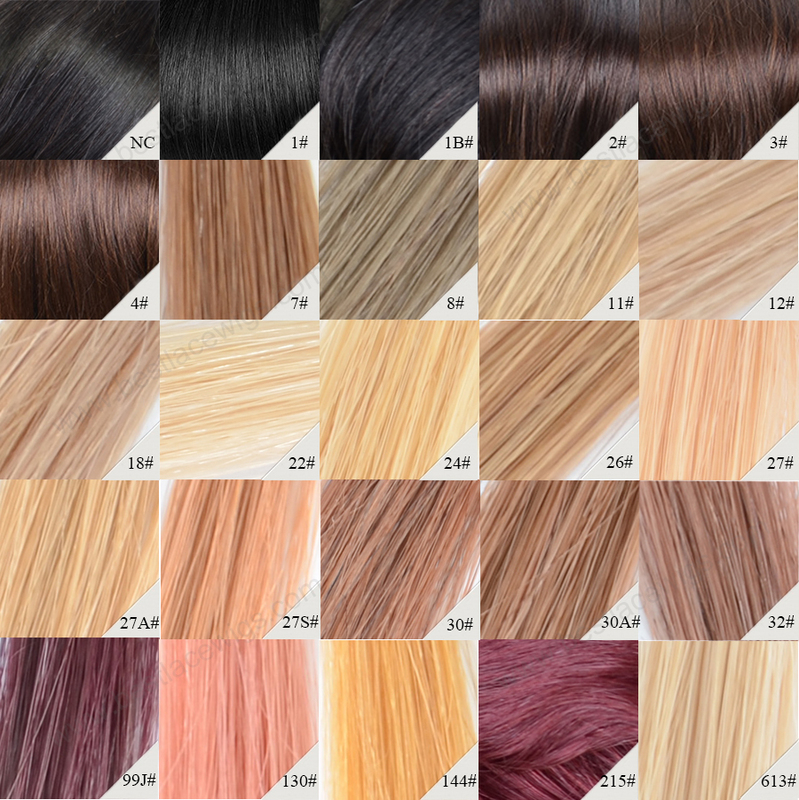 Lots of our silk top lace wigs, like silk top lace wigs and silky straight hair, you have many choices to the color and hair length. 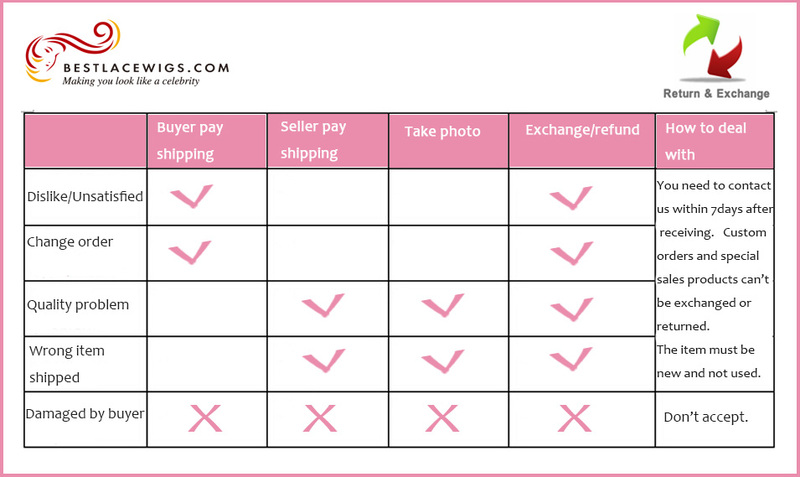 When you buy them, you can select from the choice box. Hope you have a nice day! This was my 1st Best Lace Wig, it lasted a really long time & I love the silk top! 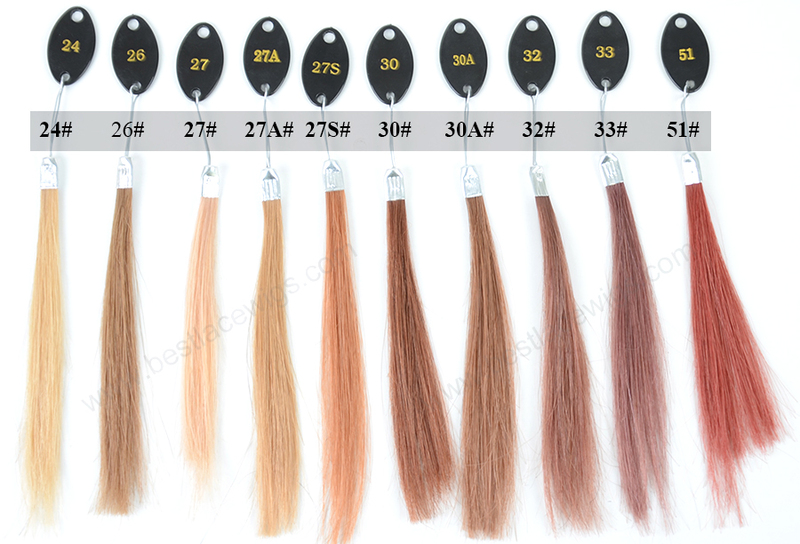 Great quality hair, next I'm getting a blonde wig from here. 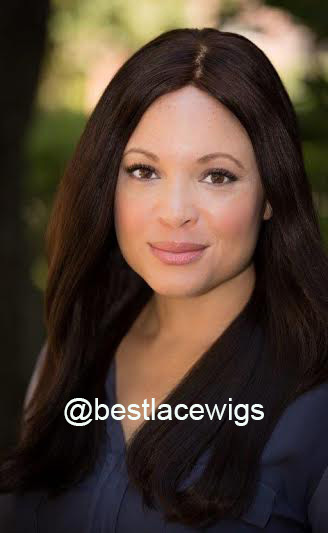 Thank you so much Best Lace Wigs!!! This was my second wig from Best Lace Wigs & once again I love it! 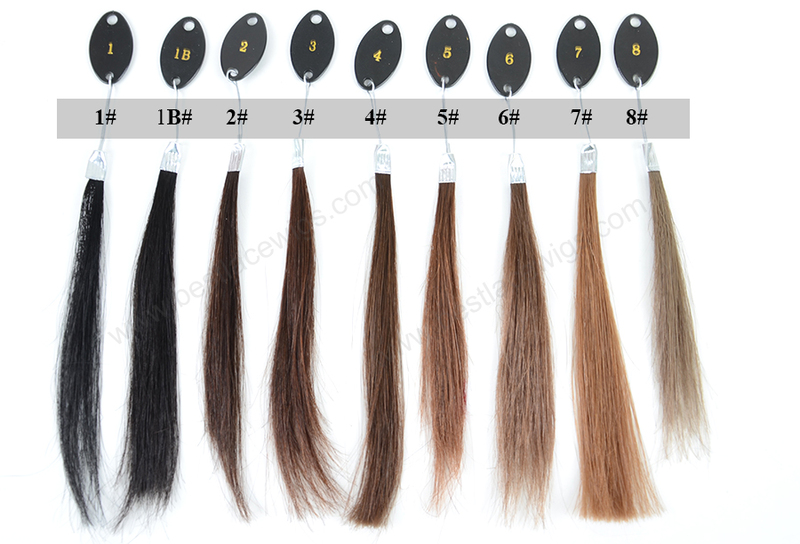 It's silky & soft, great quality & great communication. I will be buying more very soon. Thank you so much!! Had my hair for a year and its still beautiful! Absolutely love this item. Great quality product, just as beautiful as picture. It's even more beautiful after being washed. I needed it right away, and it came early before I went on vacation. I am 100% satisfied. Sara was very nice and kept in touch. The hair is so beautiful!! Though its price is high, the hair quality deserves the price. This some of the most beaaaautiful hair I have eveeeer worn. It's soft, straight and looks lies its growing out of your head with the silk top! This wig is excellent, some of the best quality of hair I have purchased ever. The hair arrived on time, the density is perfect, the right volume. 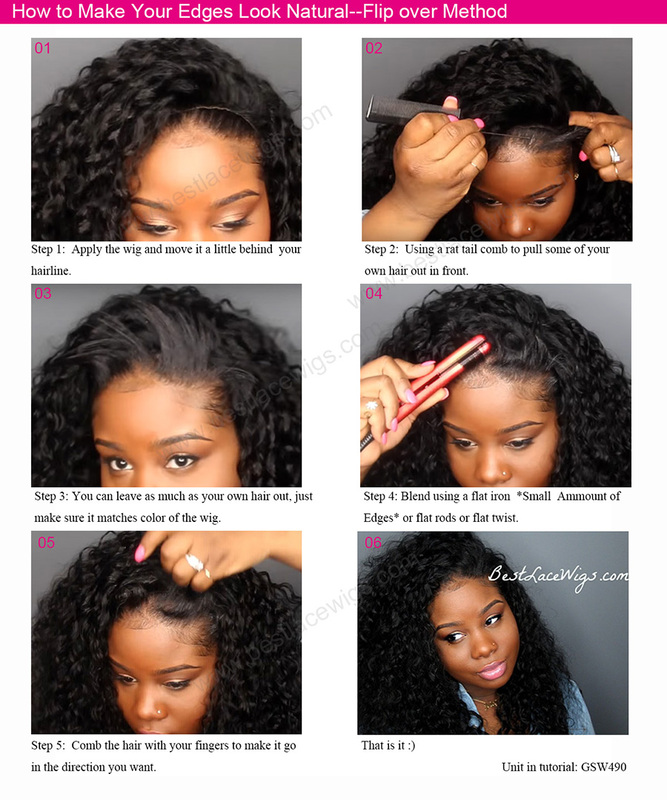 The skin part looks so natural it looks like the hair is coming out of your scalp. It blends in perfectly and sits well!! 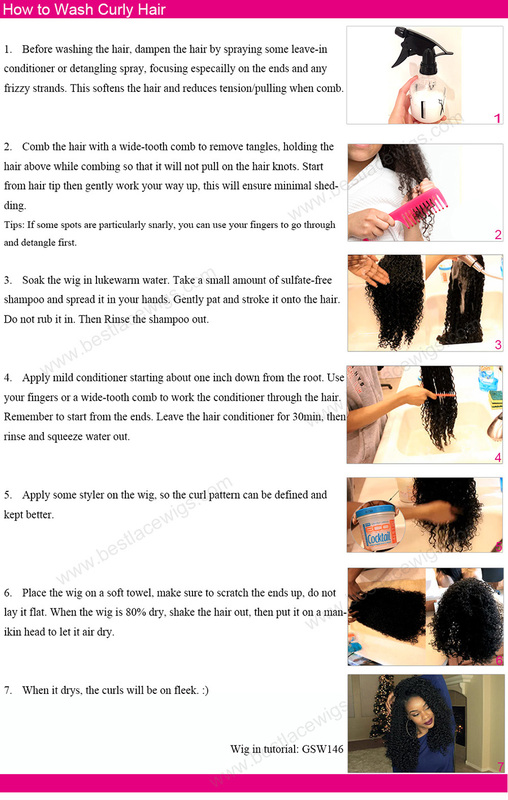 I have worn and washed my wig several times and I have not lost much hair. No shedding at all or very light shedding. A very full and bouncy wig which will last a long time. My friends have bought this wig too and love it. Sara is responsive, very helpful. 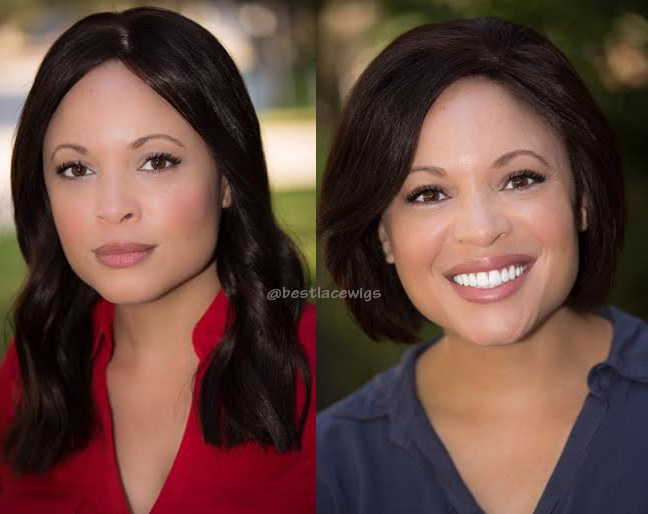 Great wig for the ladies who want quality!